When Congress rewrote the federal education law in 2015, lawmakers sought to scale back the emphasis on standardized test scores in school accountability. 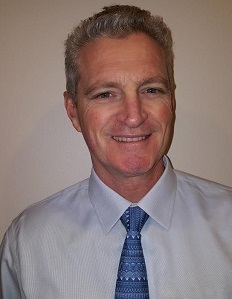 The result was the Every Student Succeeds Act (ESSA), which requires states to include five indicators measuring school performance: four focused on academic achievement, and a fifth, "non-academic" measure of school quality or student success. In response, a majority of state leaders have adopted chronic student absenteeism as their "fifth indicator." 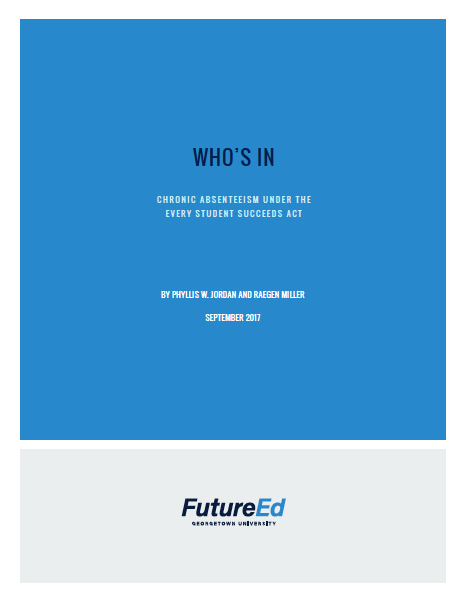 In its new report, FutureEd provides a comprehensive review of the provisions in all 51 state ESSA plans, as well as the results of an analysis of federal chronic absenteeism data. Drawing on this research, we offer a roadmap for leveraging ESSA to keep more students in school and on a path to academic success.